15° is the angle that creates lift and allows a plane to achieve flight, which is exactly what we do for our clients’ brands. New York, NY – (October 25, 2016) –The Winners of the 2016 W3Awards have been announced by the Academy of Interactive and Visual Arts Today. 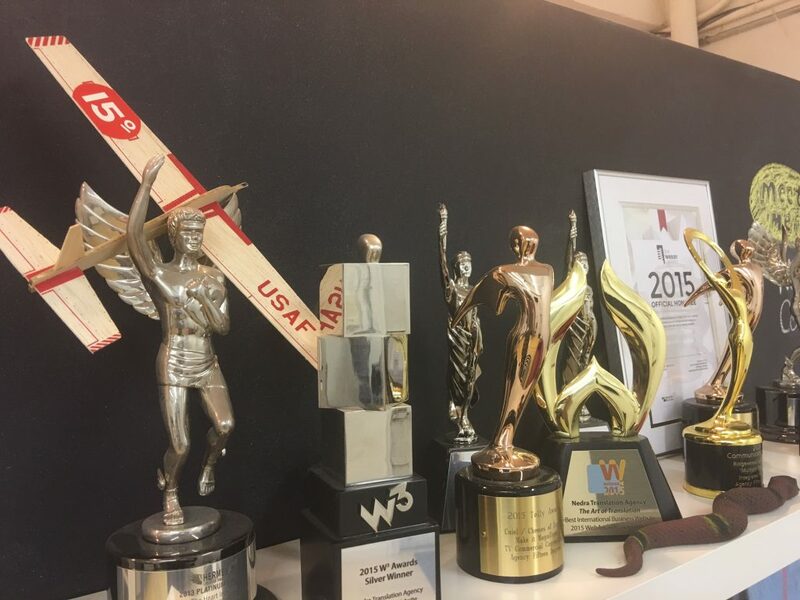 Receiving nearly 5,000 entries, the W3 Awards honors outstanding Websites, Web Marketing, Web Video, Mobile Sites/Apps & Social content created by some of the best interactive agencies, designers, and creators worldwide. Please visit http://www.w3award.com for a complete list of W3 Award Winners. NYC (November 28, 2016) – The winners of the 2016 Davey Awards have been announced by the Academy of Interactive and Visual Arts today. With nearly 4,000 entries from around the world, the Davey Awards honors the finest creative work from the best small agencies worldwide. Please visit daveyawards.com to veiw the full winners list. MarCom Awards info: Dallas (Fall 2016) – Congratulations, based on the evaluation of our judges, you are an award recipient in the MarCom Awards 2016 competition. MarCom Awards is an international creative competition that recognizes outstanding achievement by marketing and communication professionals. MarCom Awards is administered and judged by the Association of Marketing and Communication Professionals. The international organization consists of several thousand creative professionals. The Association oversees awards and recognition programs, provides judges and sets standards for excellence.